The Rockwool RW Slab range is used for thermal, acoustic and fire insulation in general building applications, certified to EN 13162. The product range consists of high quality resin bonded slabs in a variety of thicknesses and densities. Rockwool RW Slabs offers excellent thermal, acoustic & fire insulation, is water repellent, durable, cost effective, easy to handle and install. 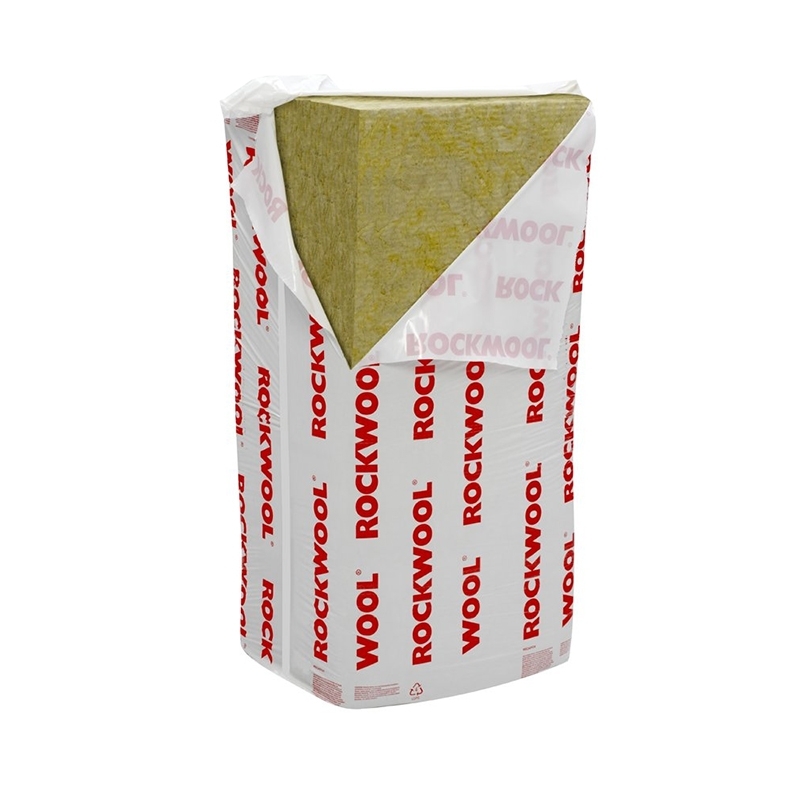 Rockwool RW semi-rigid and rigid slabs are high quality resin bonded slabs that can be used for thermal and acoustic insulation in general building applications. The slabs are available in a wide range of thicknesses and densities to suit most requirements and are CE marked to EN 13162. Reaction to fire: A1 classification to BS EN 13501-1.  Rockwool stone wool products work in two distinct ways to reduce noise, either by impeding the transmission of sound through an element of the structure or by absorption of sound at the surface. The structure of the fibres in Rockwool RW slabs make them ideal for use as a sound absorber, with characteristically high coefficients over a wide frequency range. 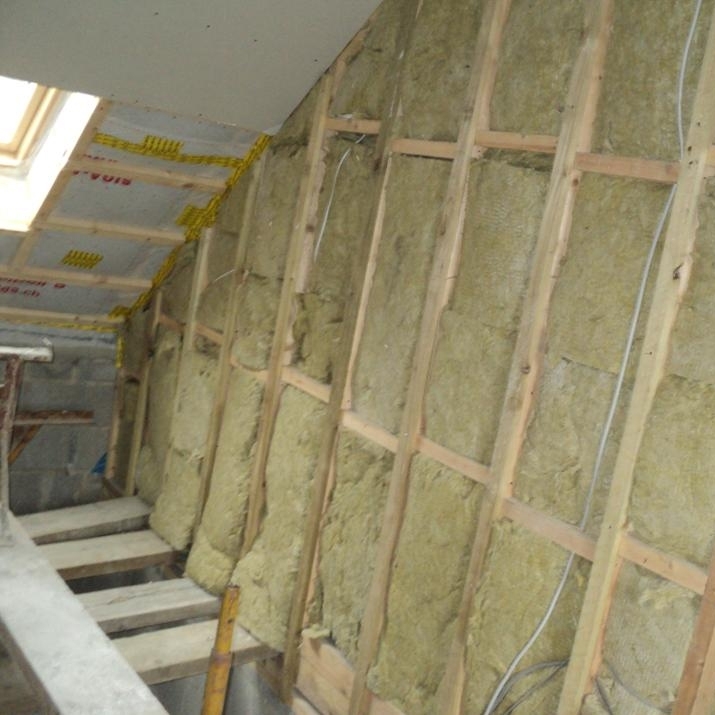 All Rockwool RW slab products, either un-faced or with an aluminium foil or glass fleece on one or both surfaces, achieve an A1 classification in accordance with BS EN 13501-1 and therefore comply with the requirements of non-combustible materials/products, as defined in all UK and Ireland Building Regulations. Rockwool RW slabs are light and easy to cut to any shape with a sharp knife. Once installed the Rockwool RW slabs need no maintenance. Please note, due to nationwide shortages on mineral wool, this product may be subject to longer lead times.